We have the capability of running ten full-time survey crews and sixteen drafting stations. 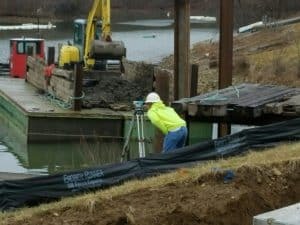 With three Professional Engineers/Surveyors we can, and do, run numerous projects at the same time. 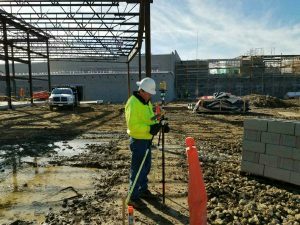 We use AutoCAD & Microstation software with Carlson Civil Survey software and AutoCAD Civil 3D. 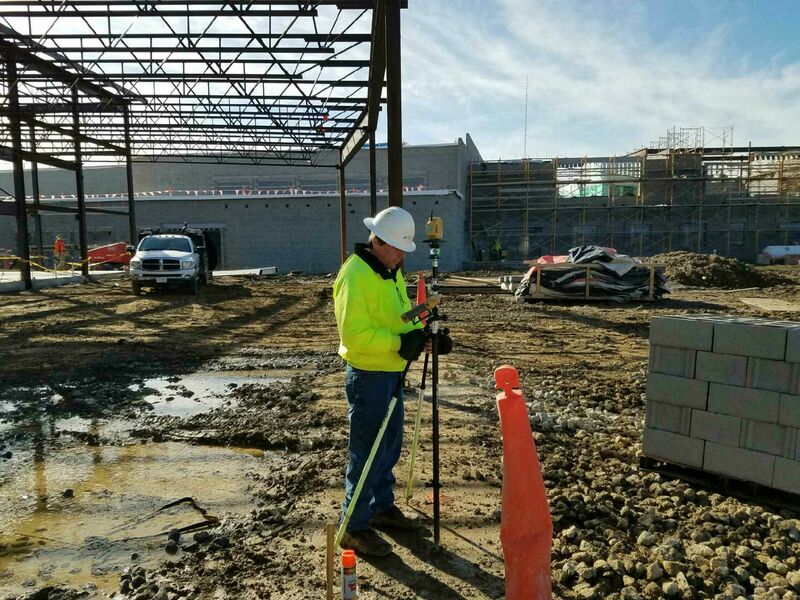 We utilize the latest GPS and Robotic technology, including Topcon Robotic Total Stations and GPS Systems, geodetic levels and other standard surveying instruments and data collection controllers.